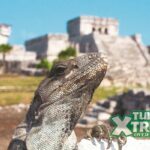 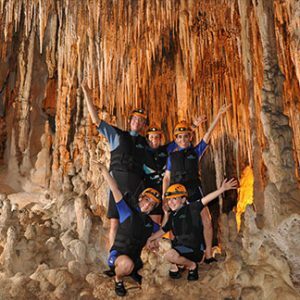 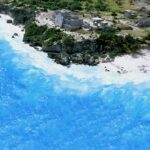 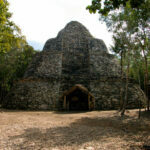 Dare to live a fantastic experience in one of the most incredible locations in the Riviera Maya. 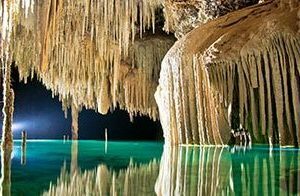 If you’ve imagined what the Earth’s center may be like, today you will be able find out. 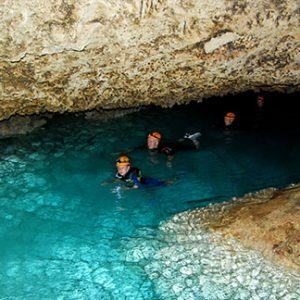 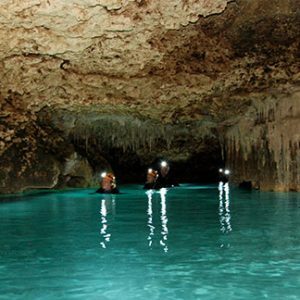 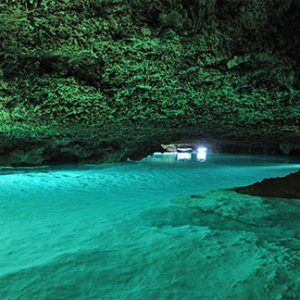 At Río Secreto, you will experience the silence of a world below, crossing for an hour and a half through the crystalline water museum. 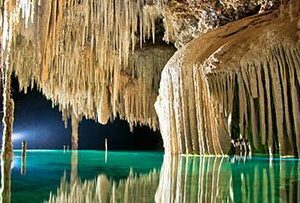 Filled with a kaleidoscope of speleothems, walk an easy 600 meter route amidst the thousands of stalactites and stalagmites found in this protected natural reserve.